LEA Announces Round 14 AiRs! 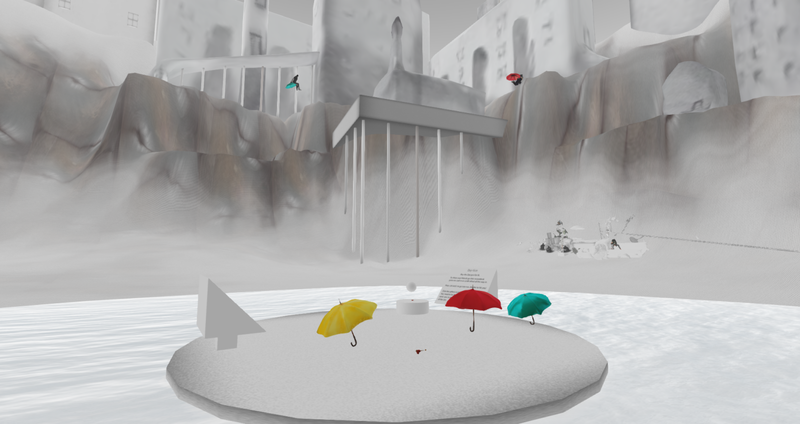 The artists that were selected submitted outstanding proposals that represent a diverse range of virtual art. While a handful are artists returning for a second round, the majority will be exhibiting at the LEA for the first time. Projects range from full-sim immersions, to innovative builds geared specifically for multimedia works such as sound and machinima projects. Artists will have up to four months to build their projects, with all exhibits set to be open by end of April. Many will likely open sooner, though, so keep an eye on this blog for announcements of exhibit openings and related special events. The previous thirteen rounds of LEA land grant artists-in-residence have resulted in some truly exceptional works, and we anticipate this next group to be just as fantastic. Congratulations to all the artists, we can’t wait to see your vision!